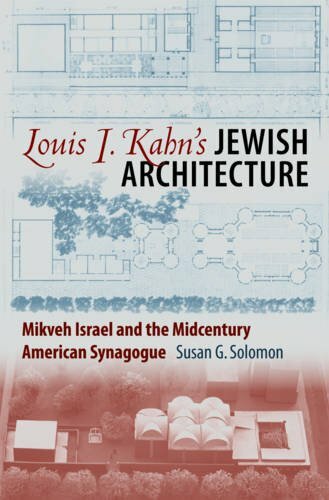 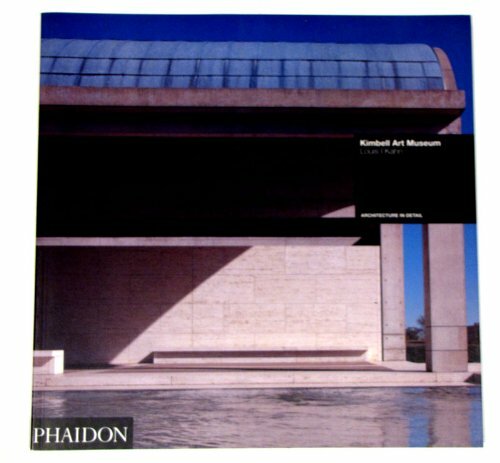 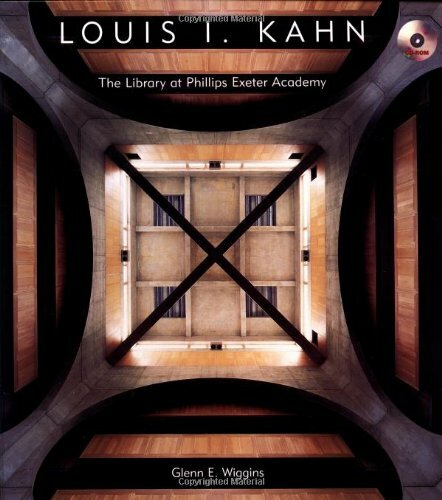 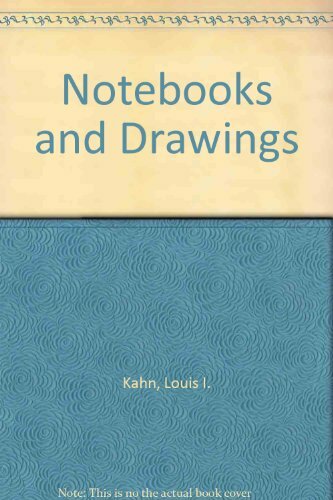 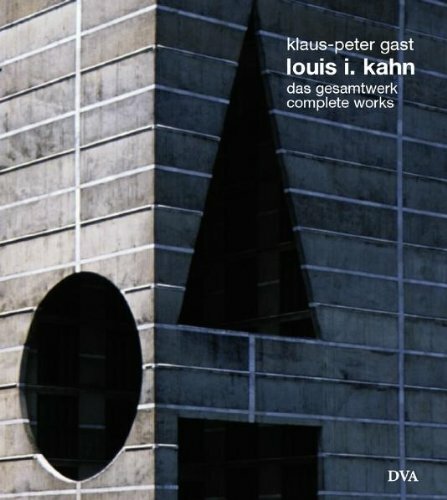 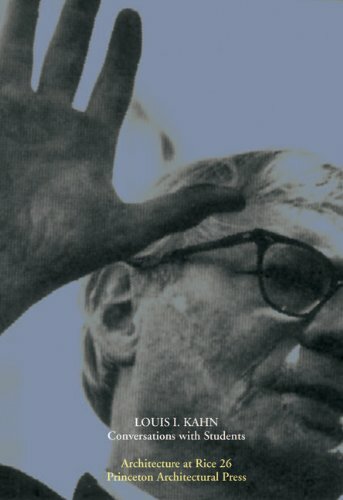 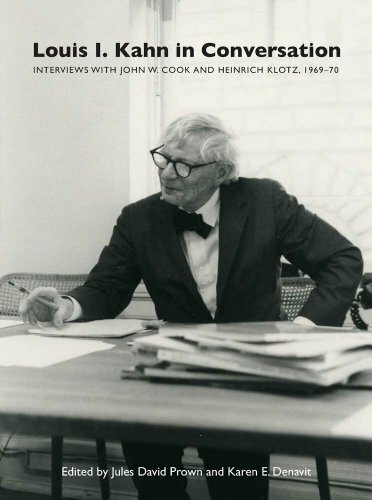 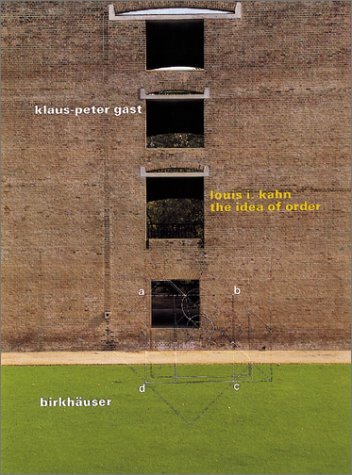 Louis Isadore Kahn (born Itze-Leib Schmuilowsky) (March 5 [O.S. 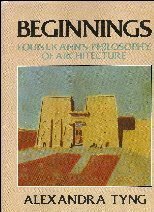 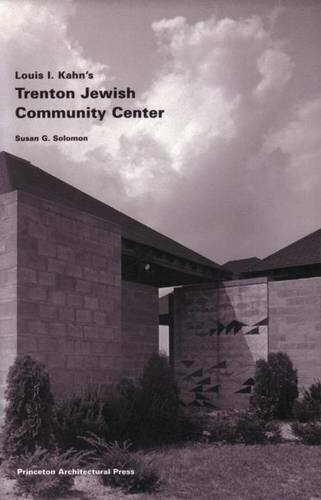 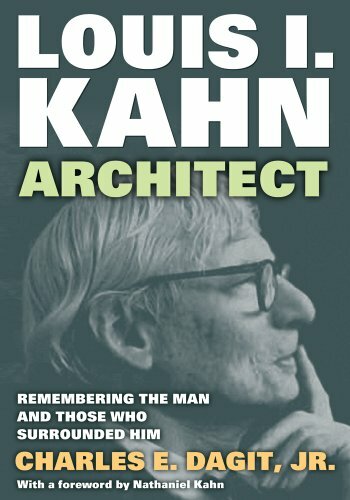 February 20] 1901 – March 17, 1974) was an American architect based in Philadelphia. 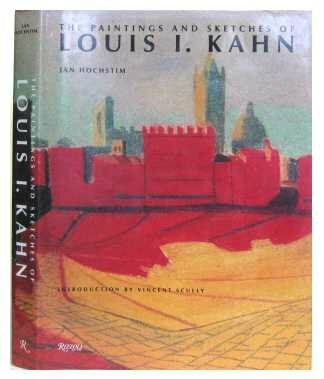 After working in various capacities for several firms in Philadelphia, he founded his own atelier in 1935. 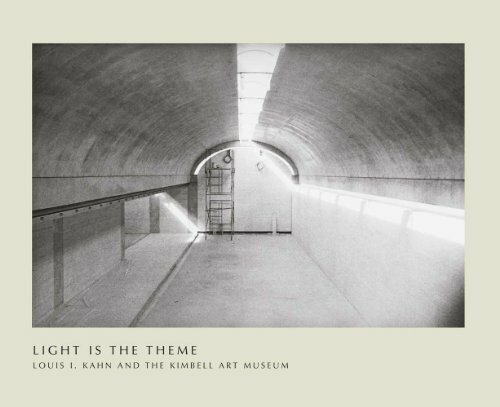 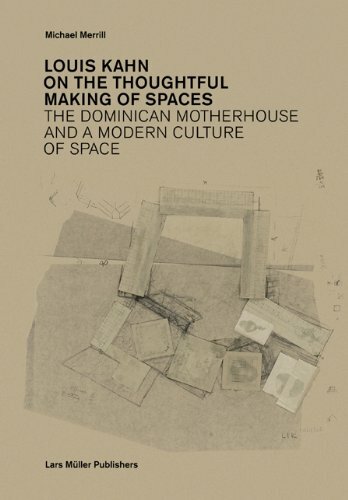 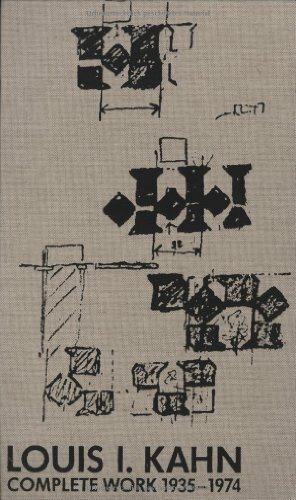 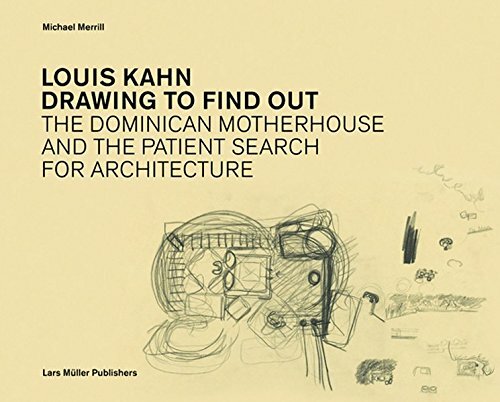 While continuing his private practice, he served as a design critic and professor of architecture at Yale School of Architecture from 1947 to 1957. 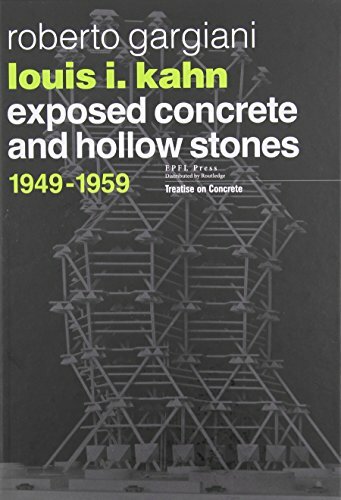 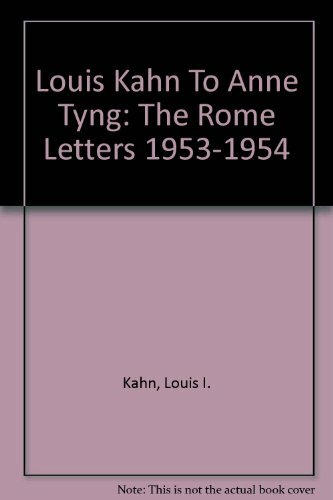 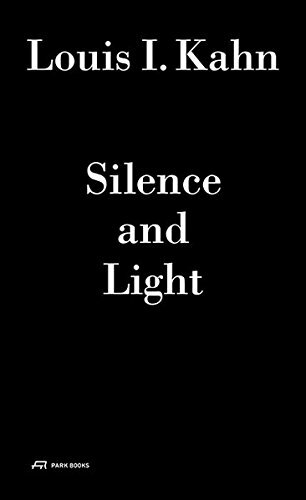 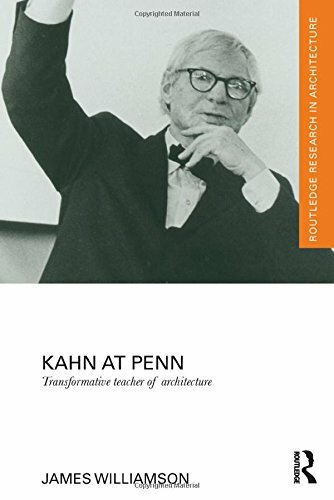 From 1957 until his death, he was a professor of architecture at the School of Design at the University of Pennsylvania. 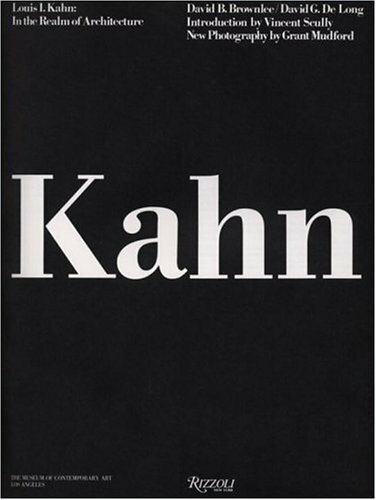 Kahn created a style that was monumental and monolithic; his heavy buildings for the most part do not hide their weight, their materials, or the way they are assembled. 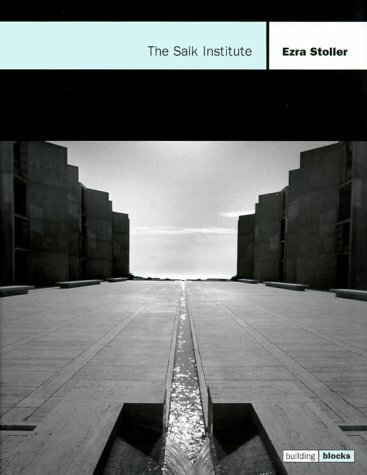 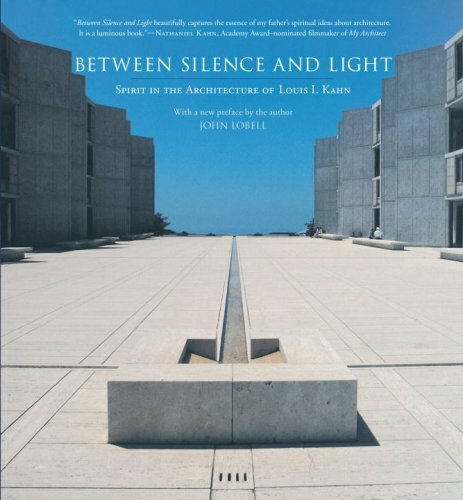 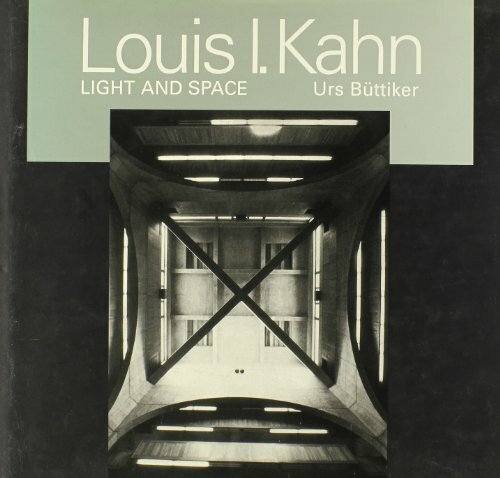 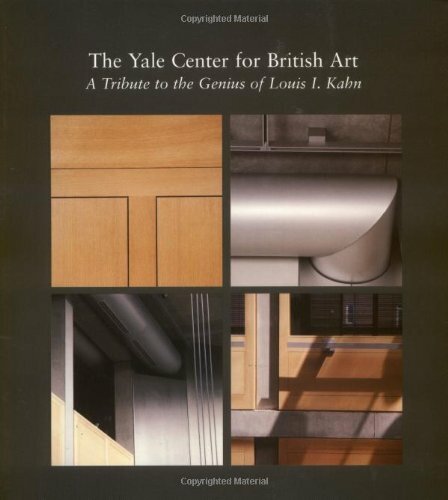 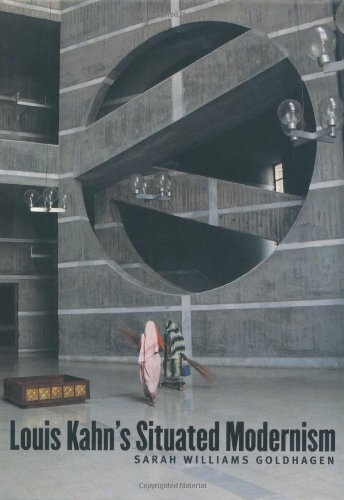 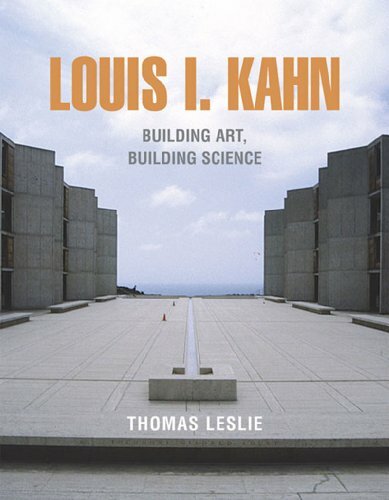 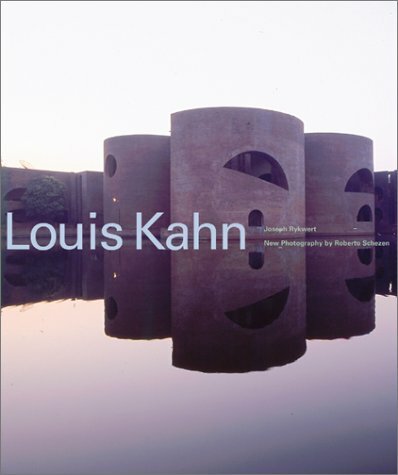 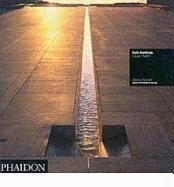 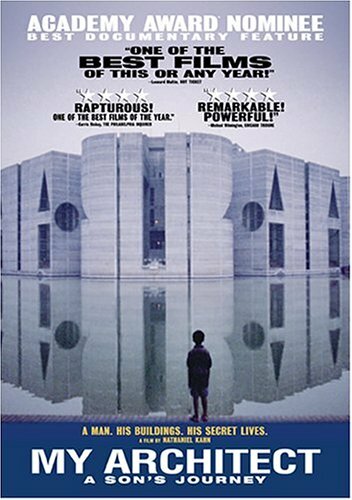 Louis Kahn's works are considered as monumental beyond modernism. 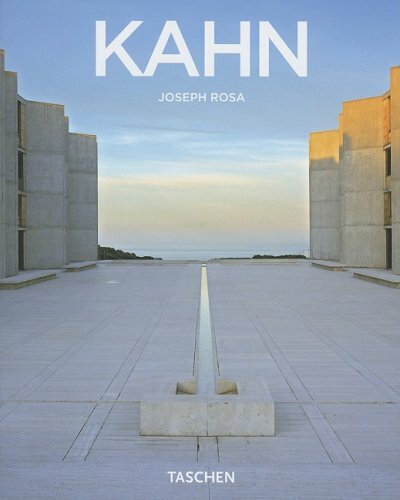 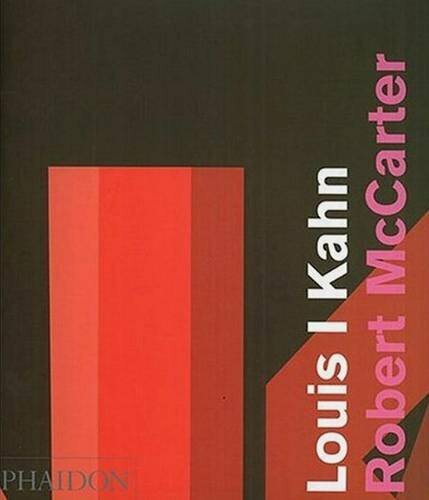 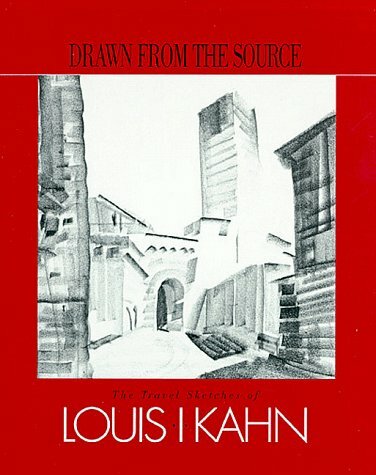 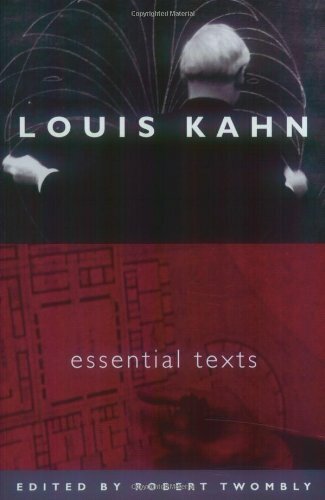 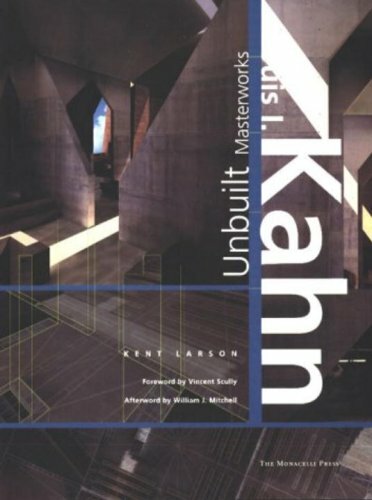 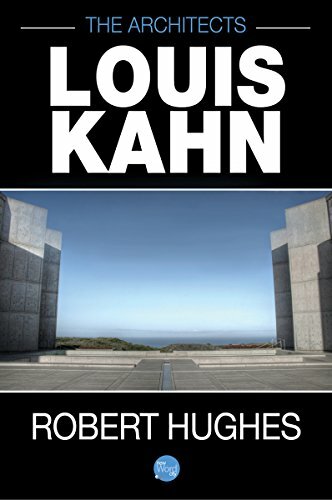 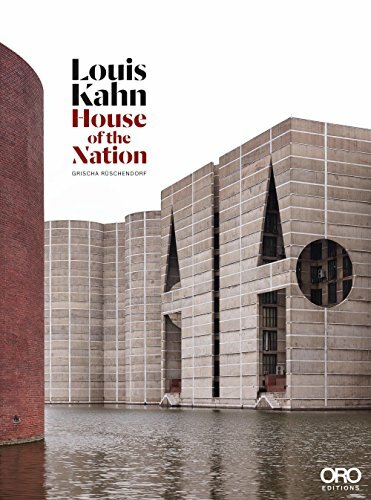 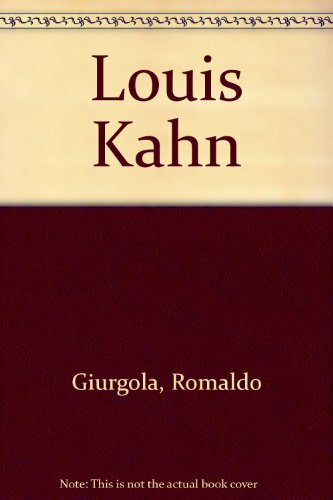 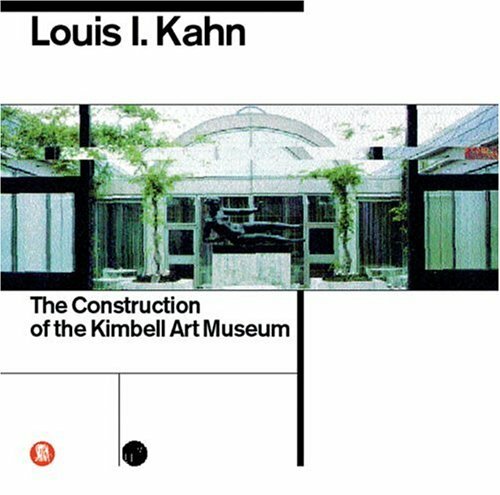 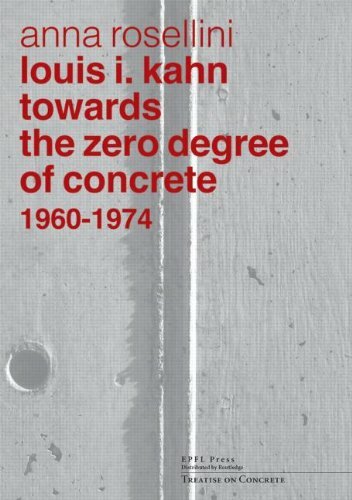 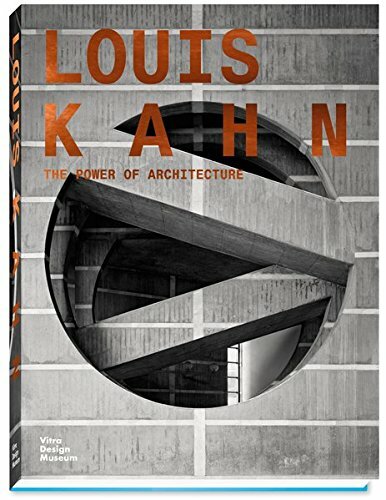 Famous for his meticulously built works, his provocative proposals that remained unbuilt, and his teaching, Kahn was one of the most influential architects of the twentieth century. 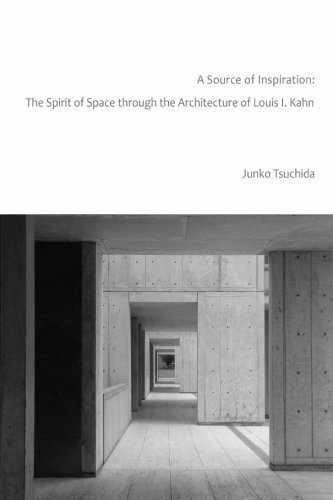 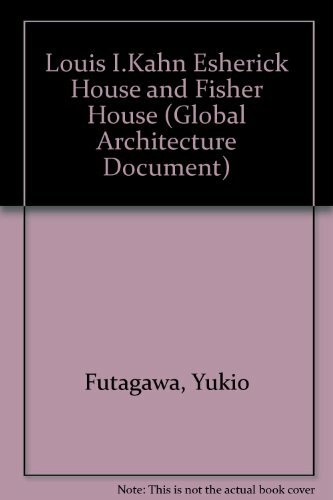 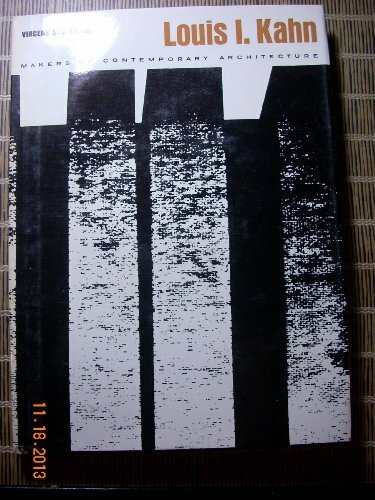 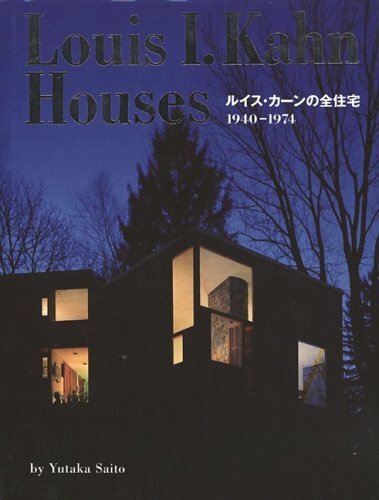 He was awarded the AIA Gold Medal and the RIBA Gold Medal. 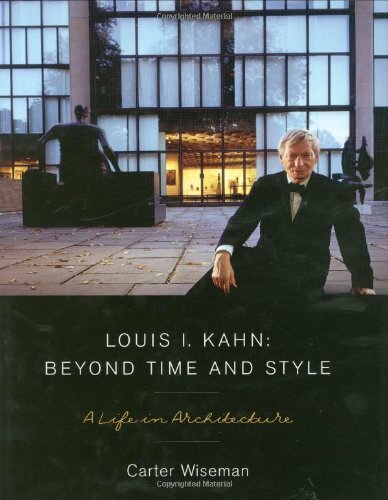 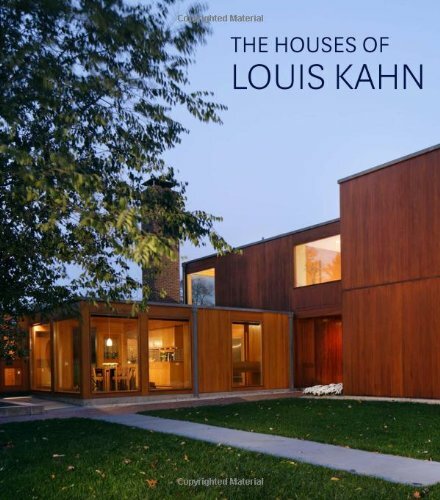 At the time of his death he was considered by some as "America's foremost living architect."